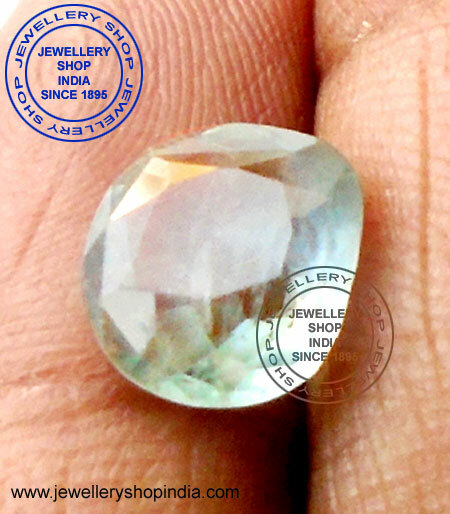 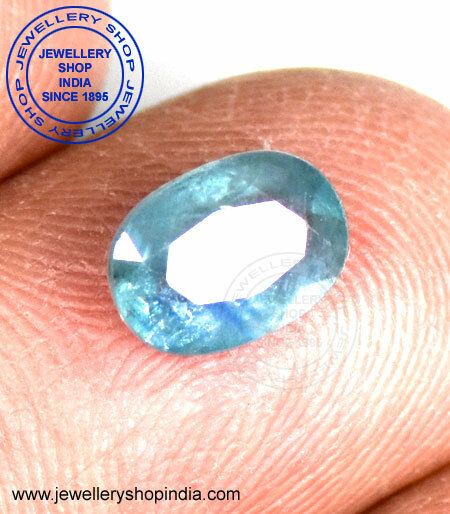 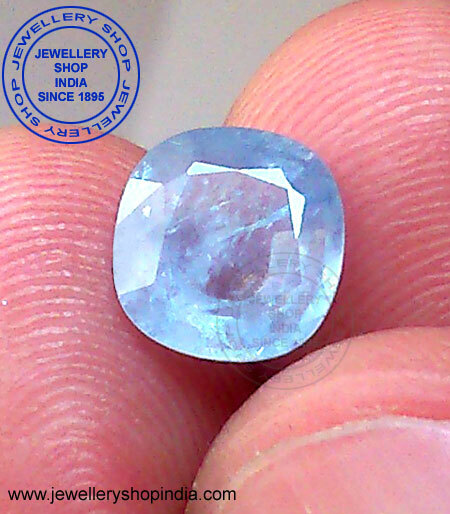 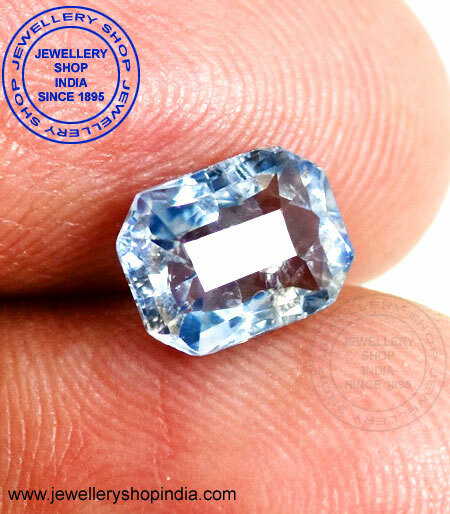 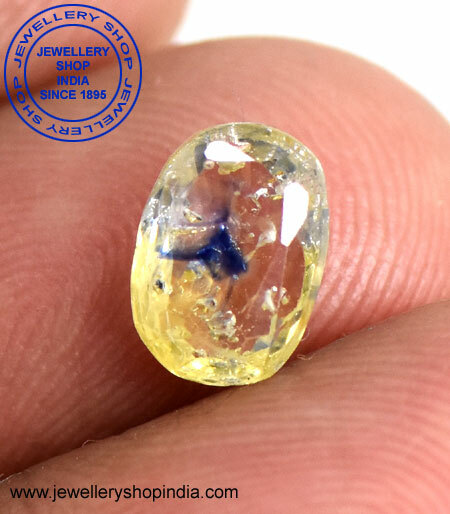 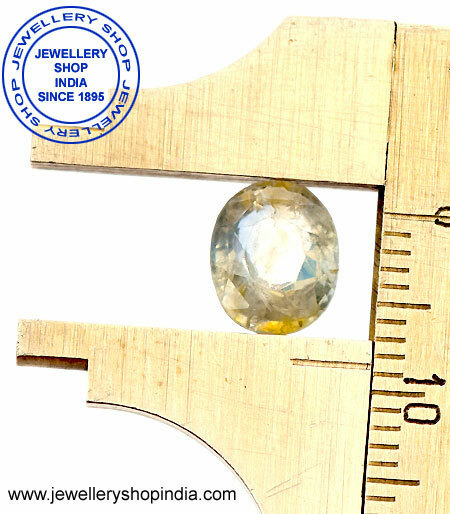 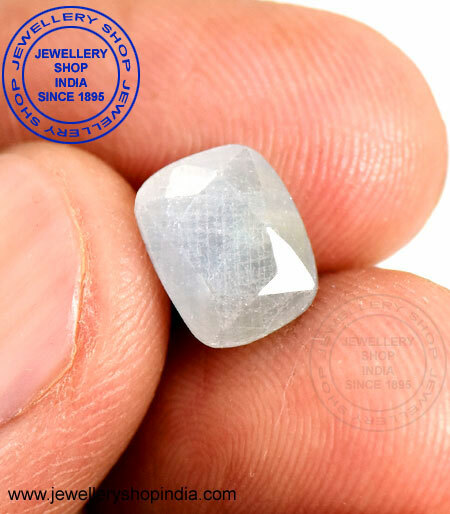 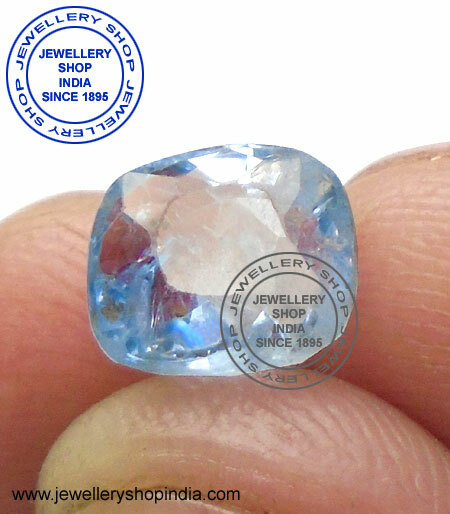 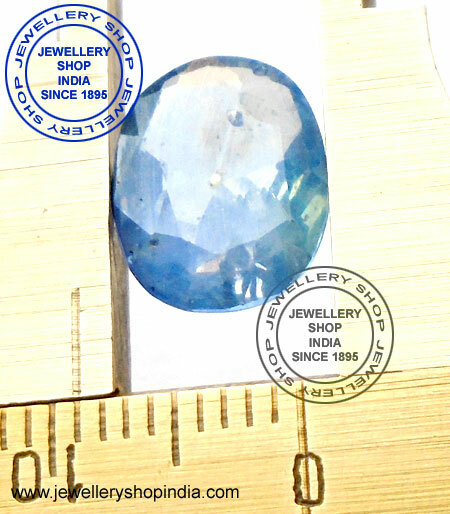 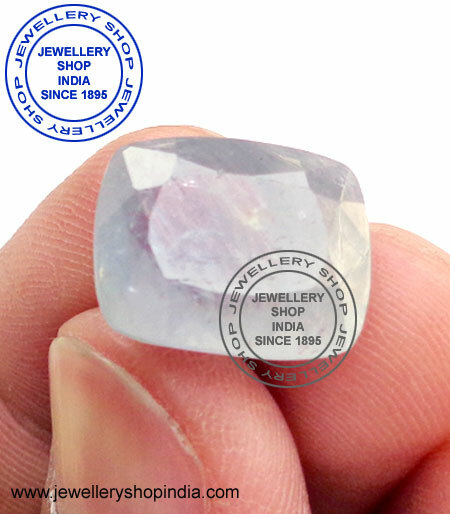 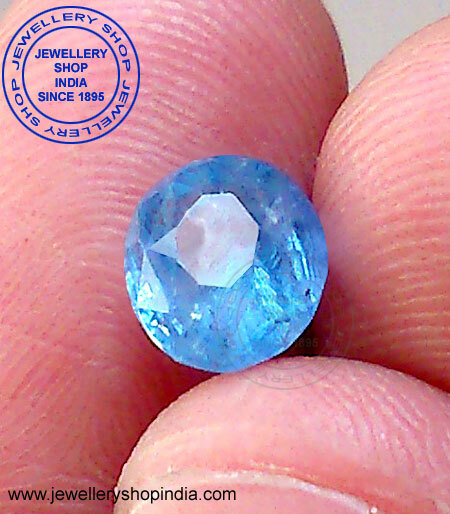 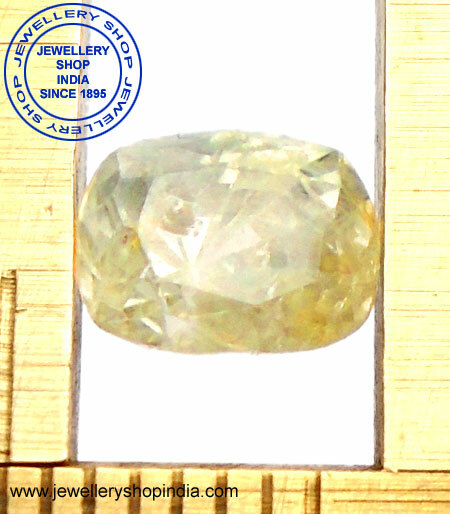 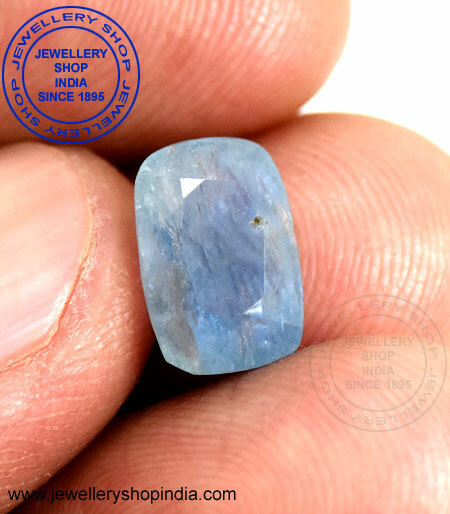 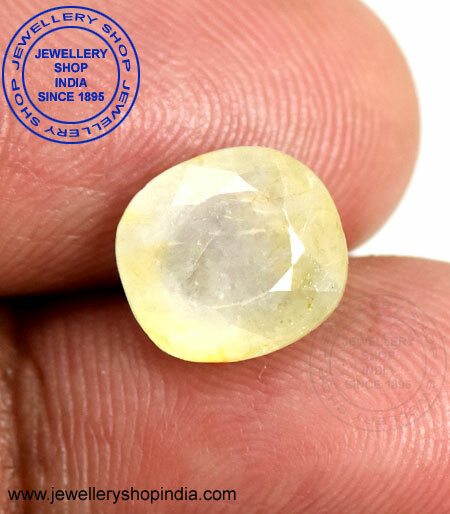 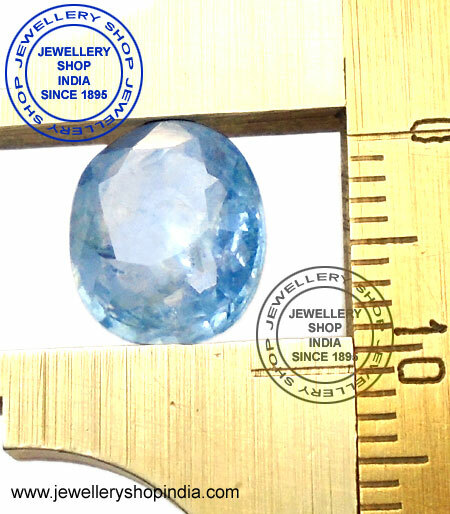 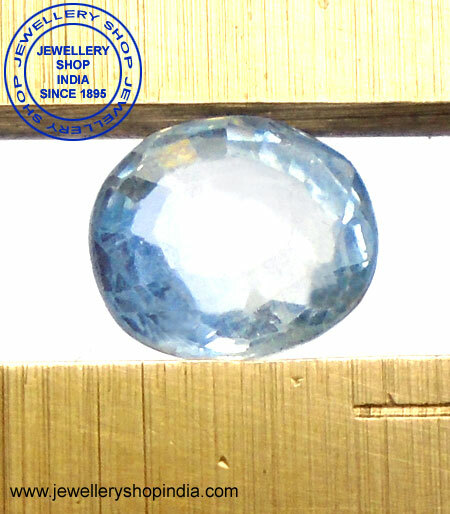 Pitambari Neelam Stone is a Sapphire stone and it has two colours Blue & Yellow in a Single Stone. 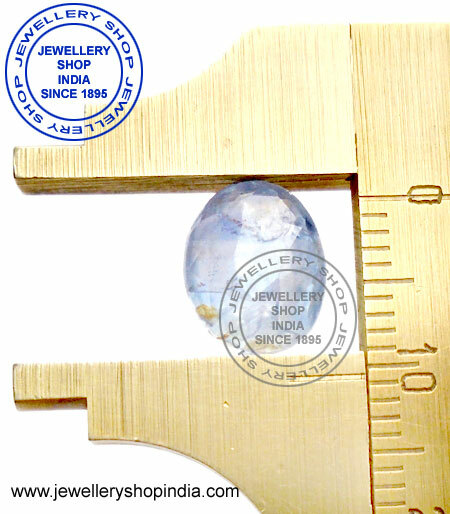 This stone represents two major planets namely Jupiter (Guru) and Saturn (Shani). 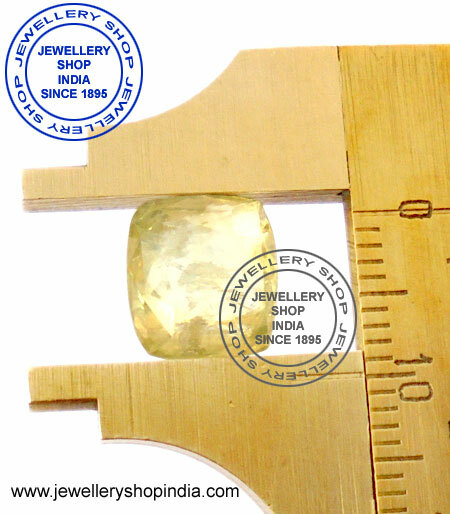 Shani (Saturn Planet) controls the mind, judgment power, and human spirit while Jupiter Planet (guru) affects growth and expansion.